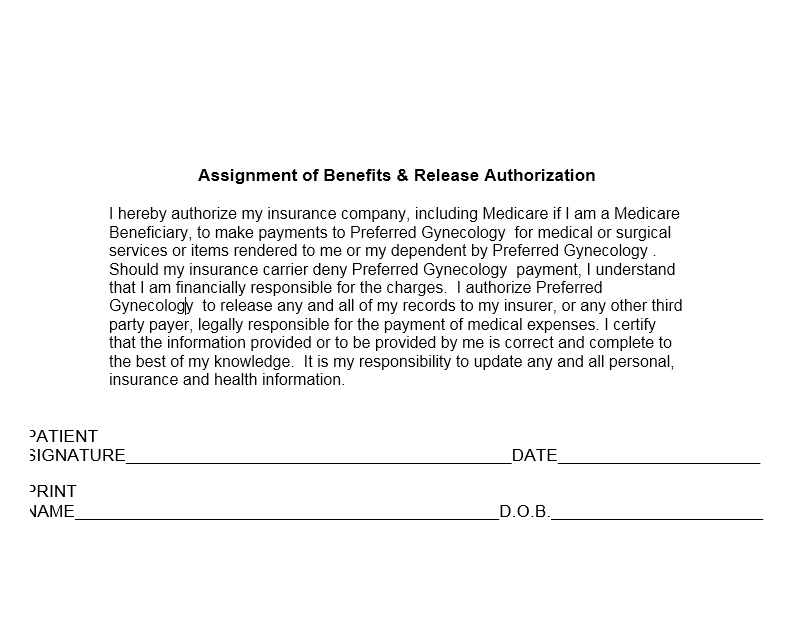 Click the icon to register for your access to your medical records online. 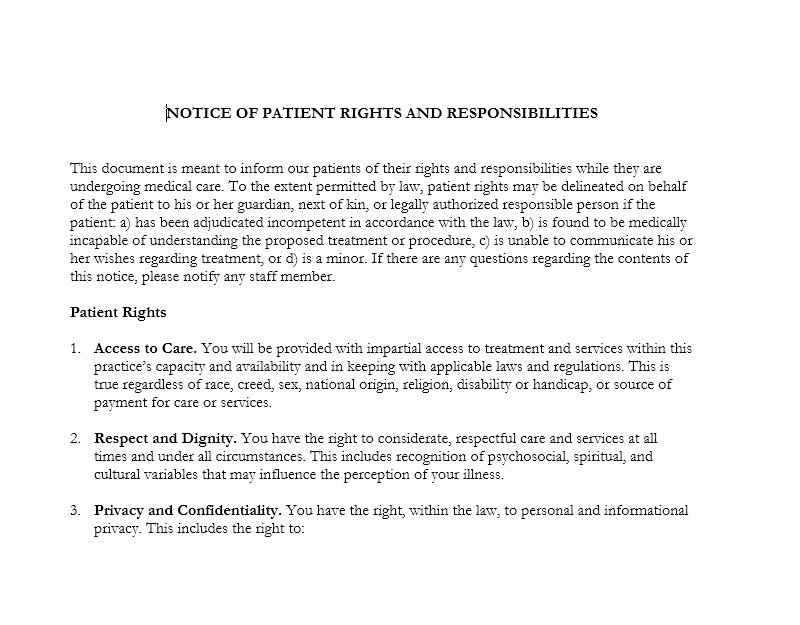 Click the icon to log into our Patient Portal. Click the icon to reset it. Your time is precious to us. We strive to see you at your scheduled appointment time. 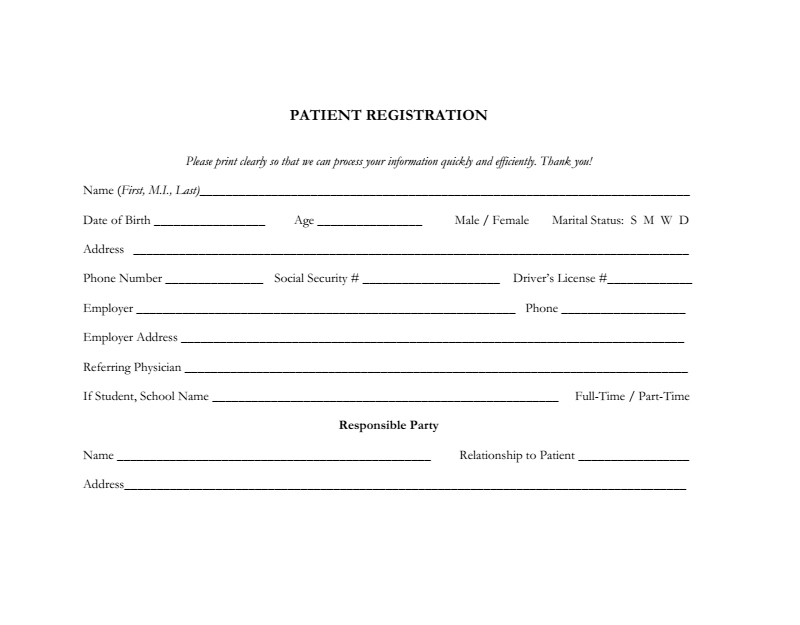 Please assist us by logging into the patient portal and filling out/updating your information prior to your visit. 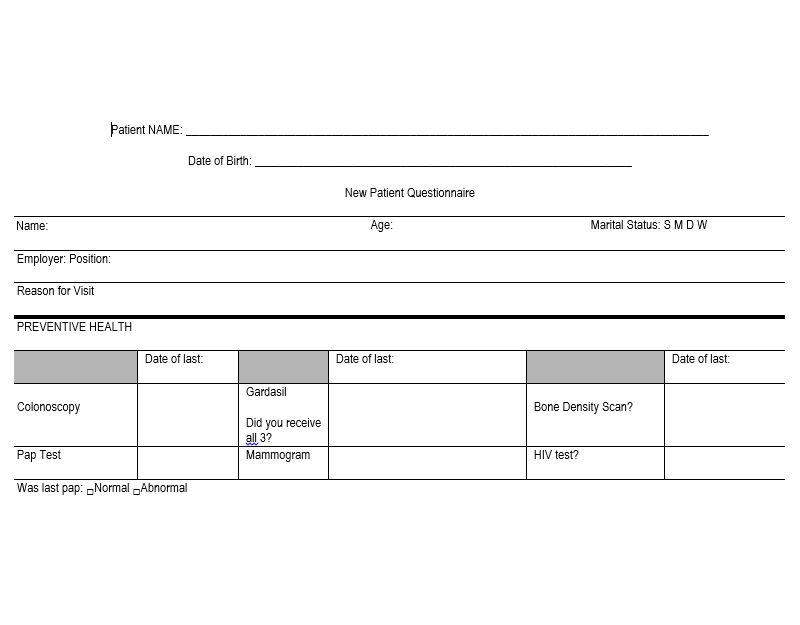 Alternatively, you may print out the forms found on this page and fill them out and bring them to your appointment. 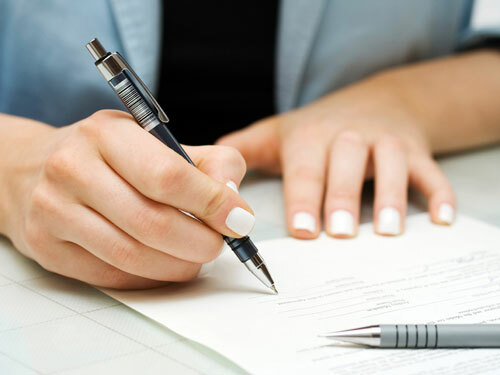 If you would like you can also arrive 15 minutes before your scheduled time and utilize our tablet to fill out the information upon your arrival. Please call us if you are having difficulty. 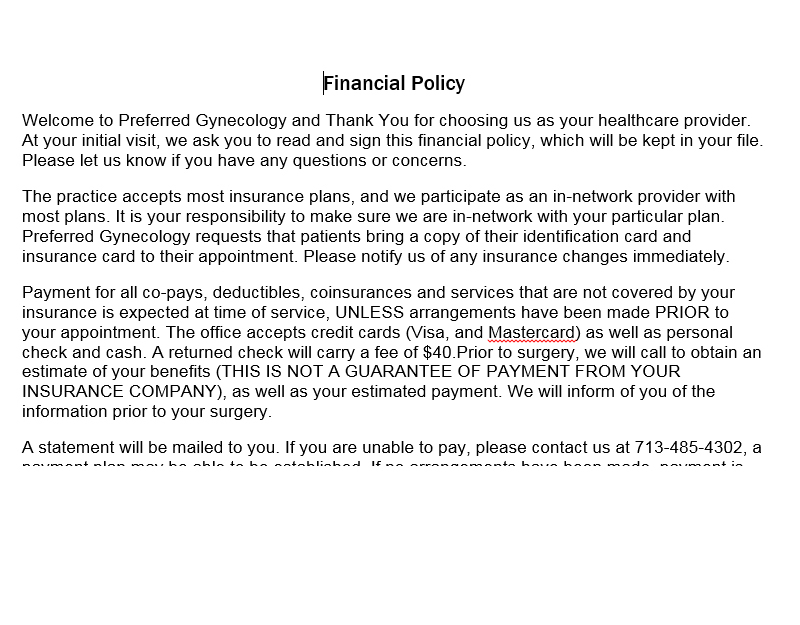 We accept the majority of insurance plans. If you are unsure about our participation with your plan, please call us to verify. We also offer special pricing for our cash pay, non-insured patients. Please call the office for further information. 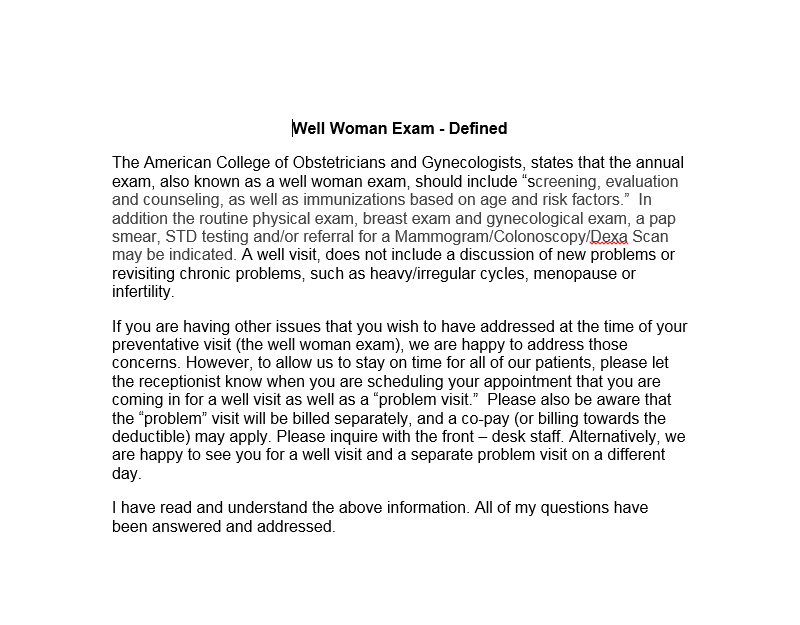 © 2014 Preferred Gynecology | Website Maintenance Services proudly provided by Mackmedia Website Solutions.